Rare Opportunity To Purchase Sunny, Top Floor 2 Br Condo In Heart Of Ridgewood. 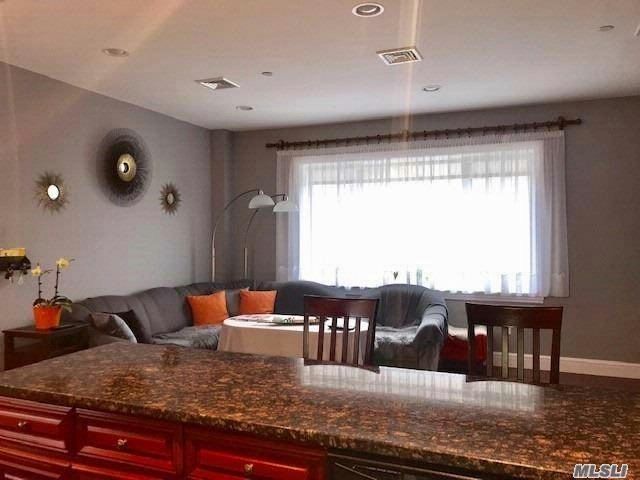 This Apartment Features Hardwood Floors, Anderson Windows, Beautiful Custom Made Kitchen Cabinets With Granite Counter Top & Stainless Steel Appliances, Granite Bathroom, Airy 2 Bedrooms, Central A/C And Central Vacuum. Private Washer And Dryer In The Basement. The Apartment Is Quiet (Sound Proof) With Plenty Of Natural Light. Open Lay-Out Is Perfect For Gathering Or Entertaining. Backyard And Security Syst.